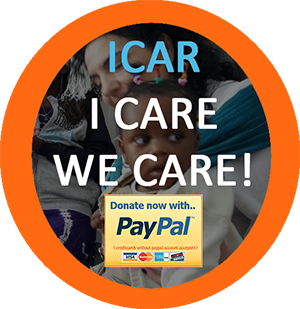 The ICAR Foundation is one of the 5 centers for torture rehabilitation in Europe that is included in the project “The Path to Reconciliation – paving the road to become contributing members in the community” whose purpose is to create a system of multi-professional to assist survivors from torture in transition to become active members in the society. The project is funded by the European Commission and implemented in the period April 2015 – April 2017. In this project, customers will benefit healthcare (psychiatric and physiotherapy) and social assistance, with the focus on the individual needs and social-cultural background of the beneficiary by making an individual rehabilitation plan. 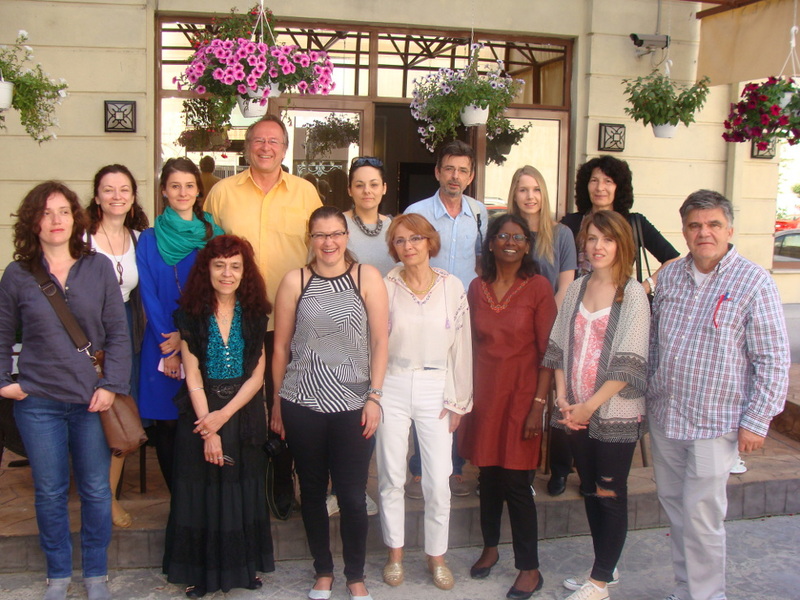 Partner organizations in the project are: Exilio – Germany, RCT Zagreb – Croatia, Slovenia Philantrophy – Slovenia, Omega – Austria, ICAR Foundation – Romania. The Nordic model, an interview from Radio Romania.